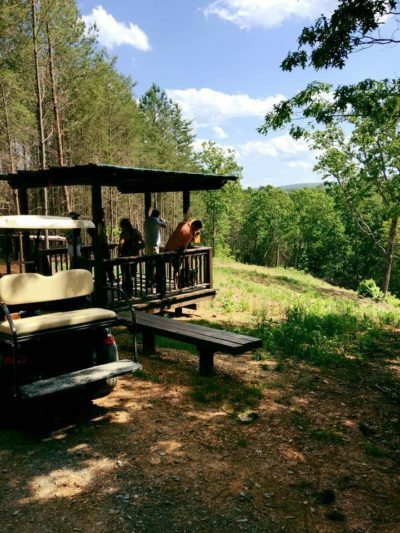 Garland Mountain Sporting Clays – An experience sure to excite everyone! 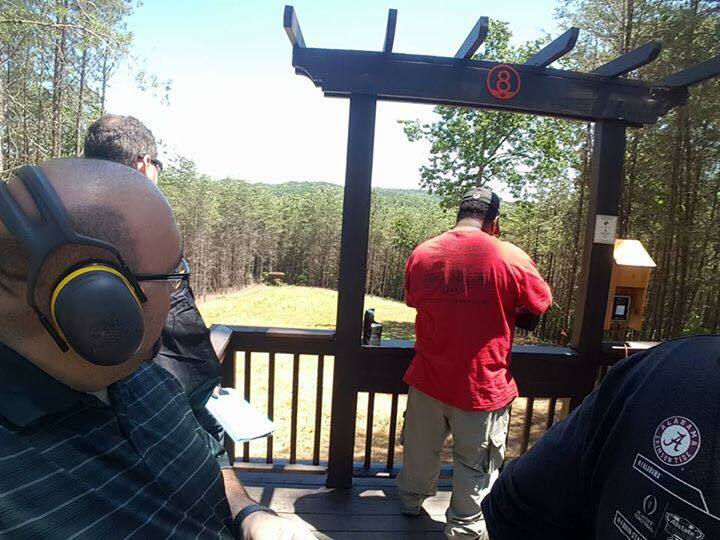 Located in NW Cherokee County, Garland Mountain provides shotgun target entertainment, competition and instruction for everyone from beginners to seasoned enthusiasts. 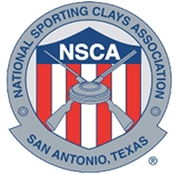 We also offer certified instructors and a Developmental Course for those wanting the fast track to successfully breaking clay targets. 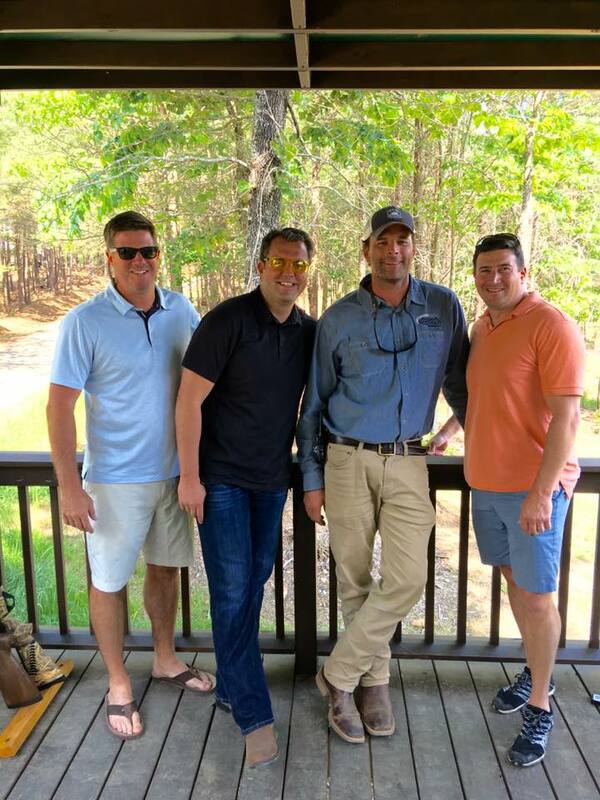 After a round of shooting enjoy a bite to eat or just relax on our expansive decks with incredible long distance views of the Blue Ridge Mountains. 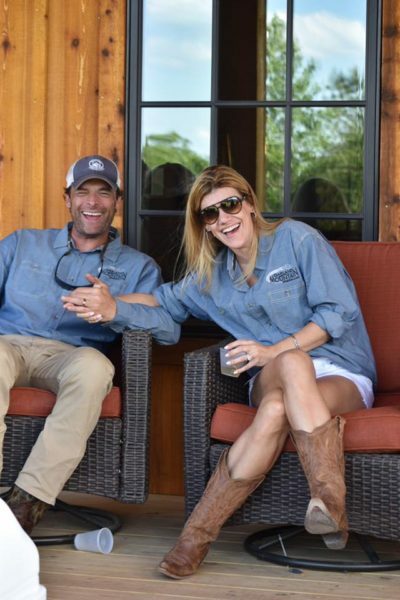 Garland Mountain is perfect for hanging out with friends, family fun, entertaining clients, group get-togethers, corporate outings, special events and charity fundraising. 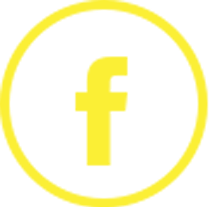 We go out of our way to ensure a memorable experience for your special occasion. 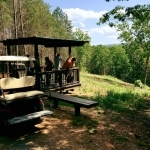 Sporting Clays Ridge Course – 100 shot course with 14 stations for the beginner to intermediate shooter. 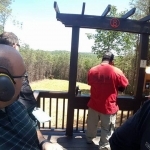 Sporting Clays Trail Course – 100 shot course with 14 stations for the intermediate to advanced shooter. 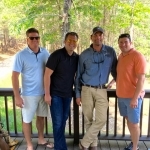 Sporting Clays Pines Course – Our Development Course offers new shooters a relaxed atmosphere with three shooting stations. Each station provides a ‘toned down’ version of popular sporting clay shots, including incoming targets, outgoing targets and crossing targets. This area allows you to move at your own pace and prepares you for the faster paced sporting clay courses. 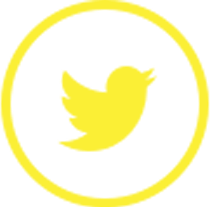 The Development Course is frequently used by our instructors while providing lessons. Five Stand – Up to five persons shoot at each of the five windows while various presentations of targets are thrown. This a great way to warm-up for the sporting clay courses or challenge a friend to see who accomplishes the top score! 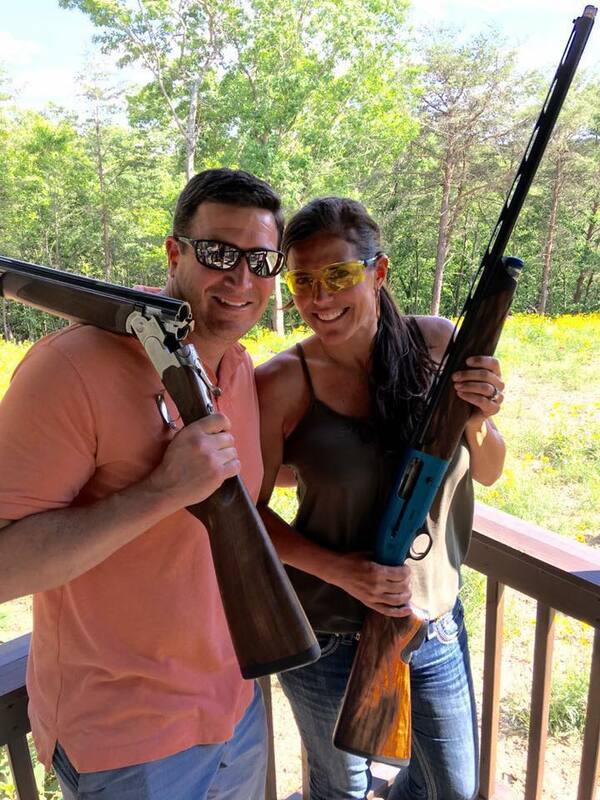 Wobble Trap – From the convenience of our mountain view deck located near our lodge, shooters will be presented with varying trap targets thrown from an oscillating trap machine. 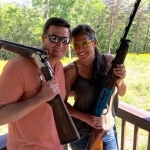 This fast-paced game is challenging and also a great warmup for the sporting clay course. 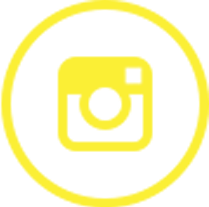 Are you a New Shooter?  Garland Mountain Sporting Clays, a shotgun only establishment, is open to everyone and offers recreational and competitive clay target shooting.